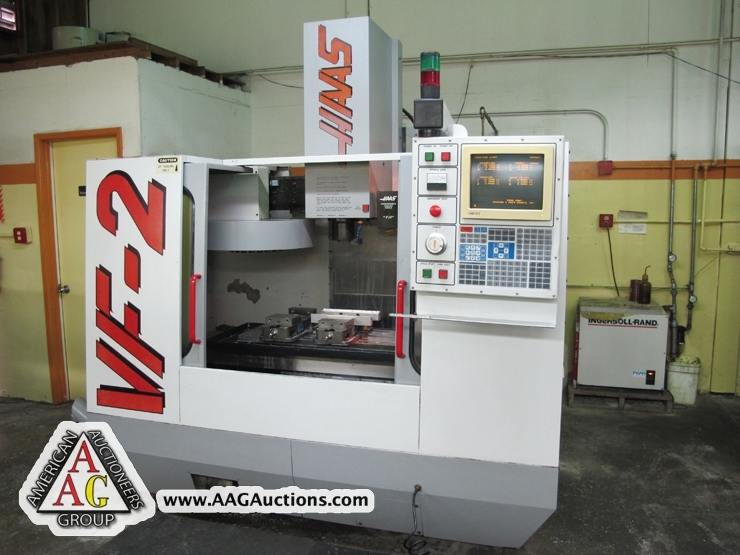 1996 HAAS VF-2 CNC VMC, 16 X 30 TABLE, CT-40, 20 ATC, 10,000 RPM, S/N 6379. 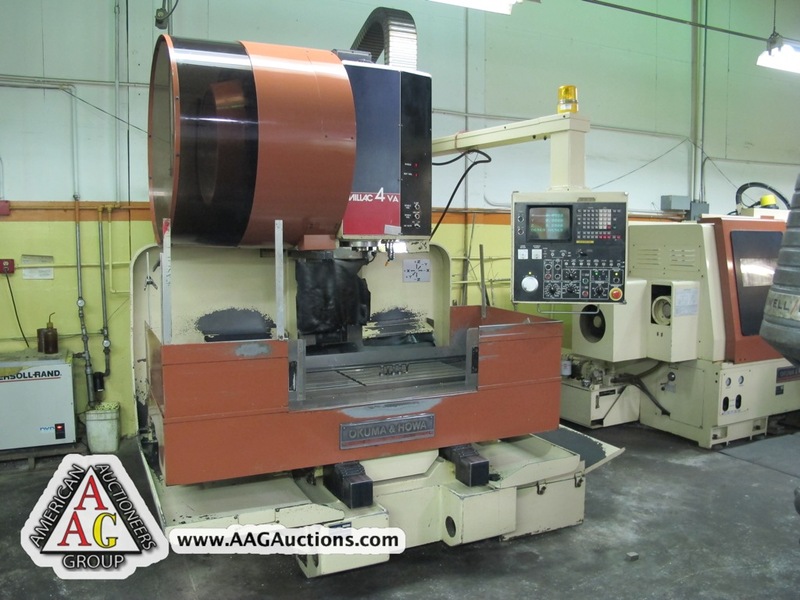 1984 OKUMA HOWA MILLAC 4A CNC VMC, 16 X 28 TABLE, CT-40, 24 ATC, FANUC 6M, 6000 RPM. 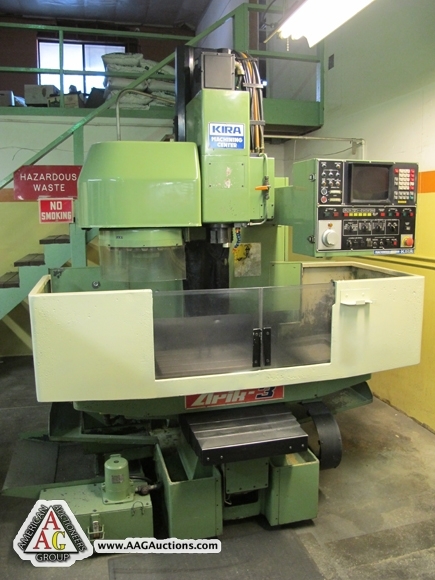 1983 KIRA-5, KV-5MCS CNC VMC, 16 X 20 TABLE, CT-40, 18 ATC, FANUC 6M, 6000 RPM. 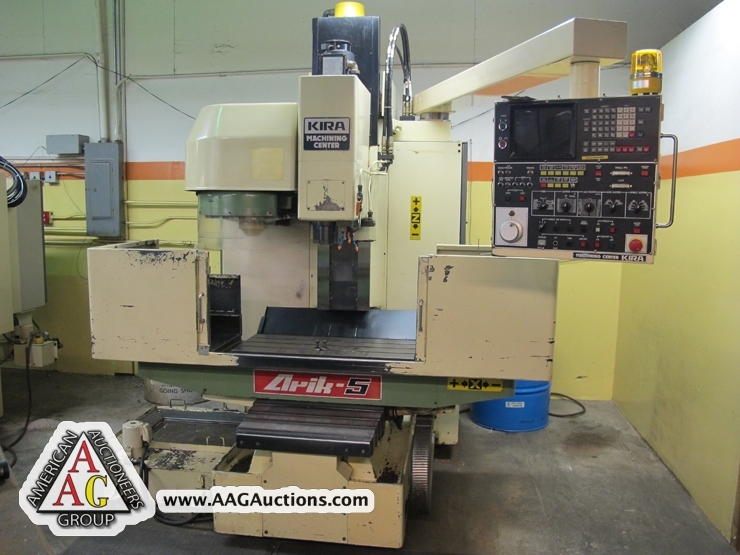 1983 KIRA-3 CNC VMC, 12 X 16 TABLE, BT-35, FANUC CONTROL, 10,000 RPM. 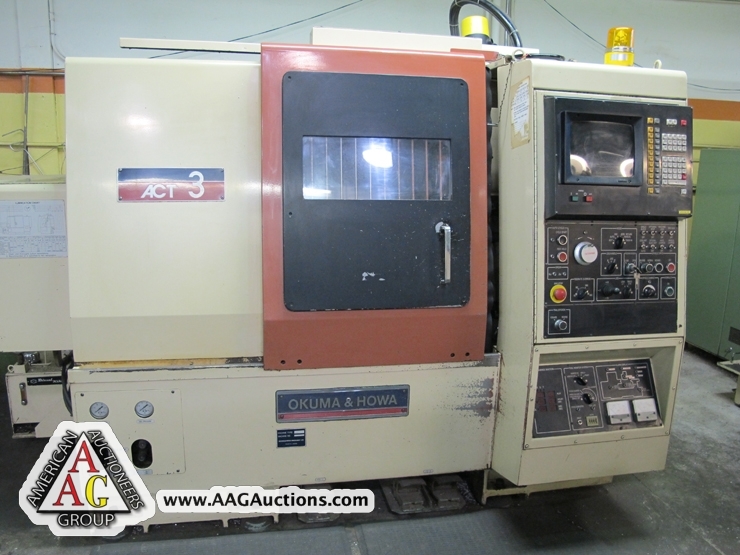 1986 OKUMA HOWAACT 3 SLANT BED CNC LATHE, 10’’ CHUCK, 10 POS TURRET, TAILSTOCK, FANUC CONTROL, 3500 RPM, S/N 09091. 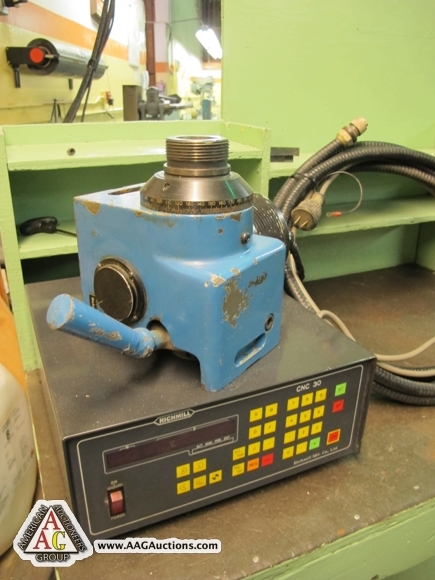 RICHMILL CNC-30 4TH AXIS 5C INDEXER WITH CONTROL. 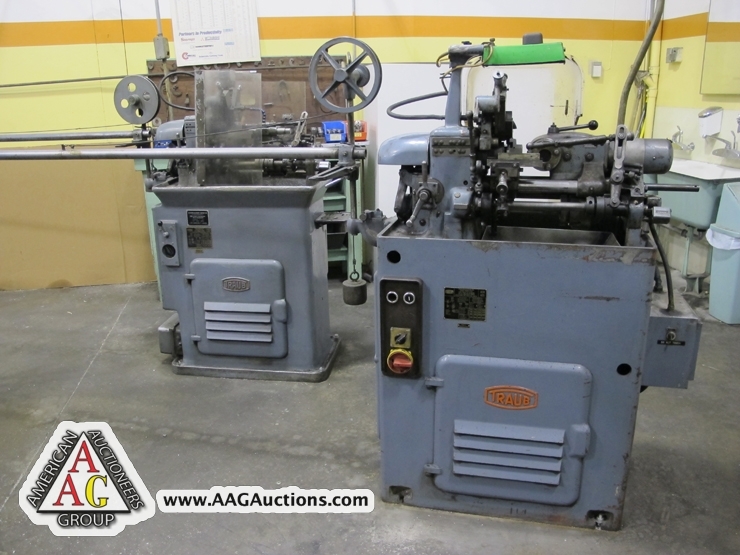 2) TRAUB A-26 SWISS AUTO SCREW MACHINES, 1) WITH 4 POSITION TURRET, 1) 2 POSITION SWING TURRET, BAR LOADER, S/N 17157 AND 6412. 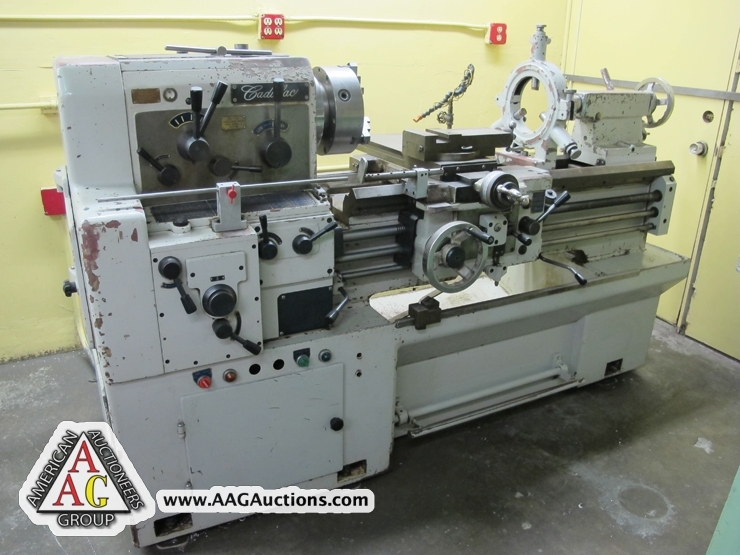 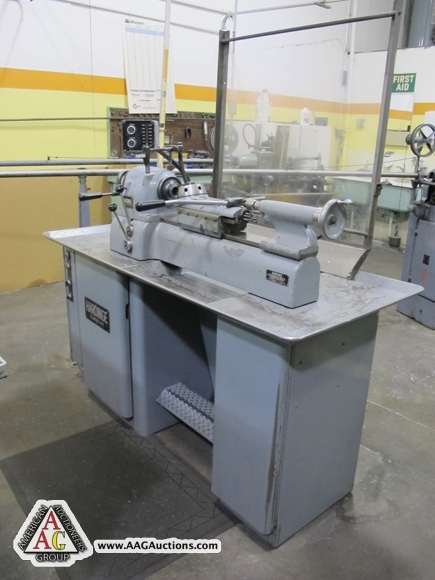 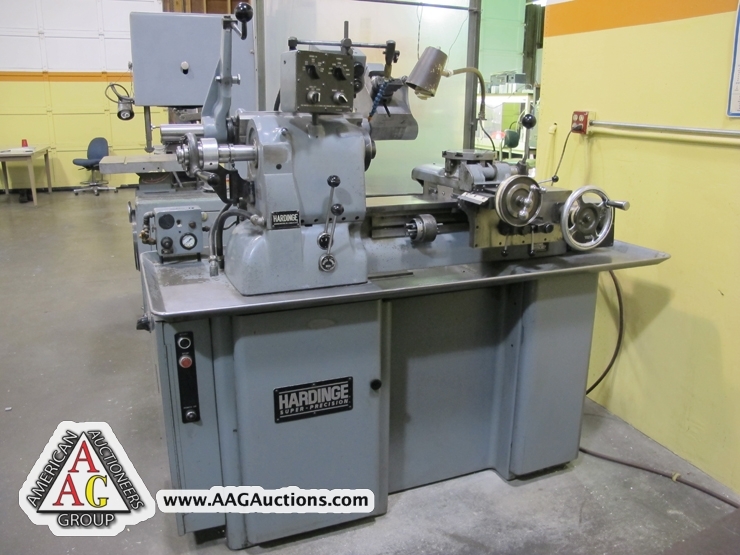 CADILLAC 17 X 33 GAP ENGINE LATHE, 10’’ 3 JAW CHUCK, HARDINGE HC CHUCKER W/ AUTO THREADING ATTACHENT, S/N HC-422IP. 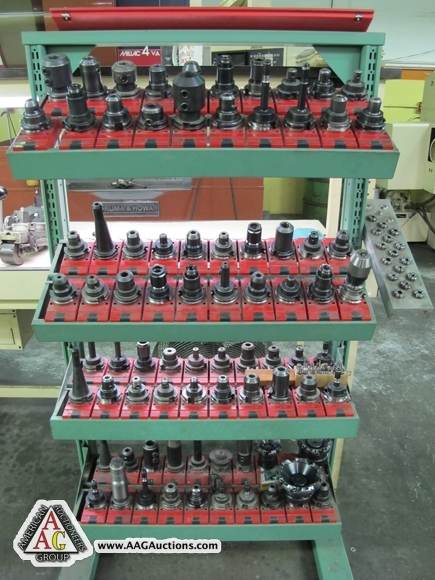 (OVER 100) CT-40 TOOL HOLDERS. 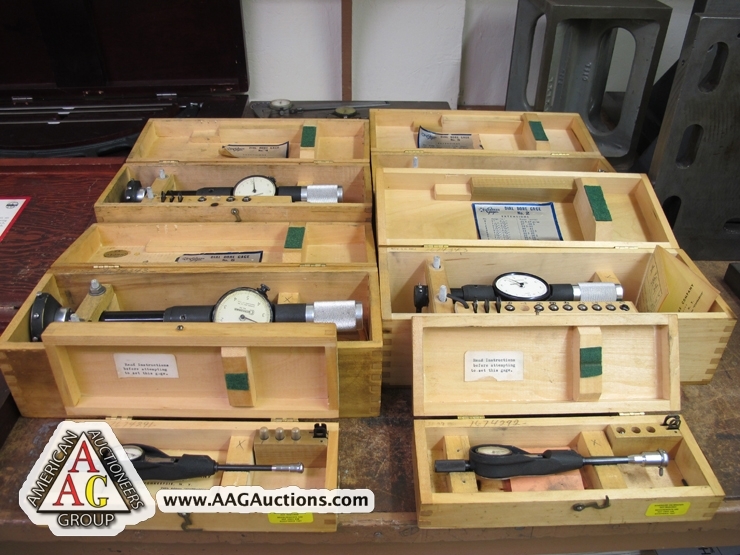 INSPECTION TOOLS, GAGES, STANDARD BORE GAGES, ANGLE PLATES, CALIPERS, MICS. 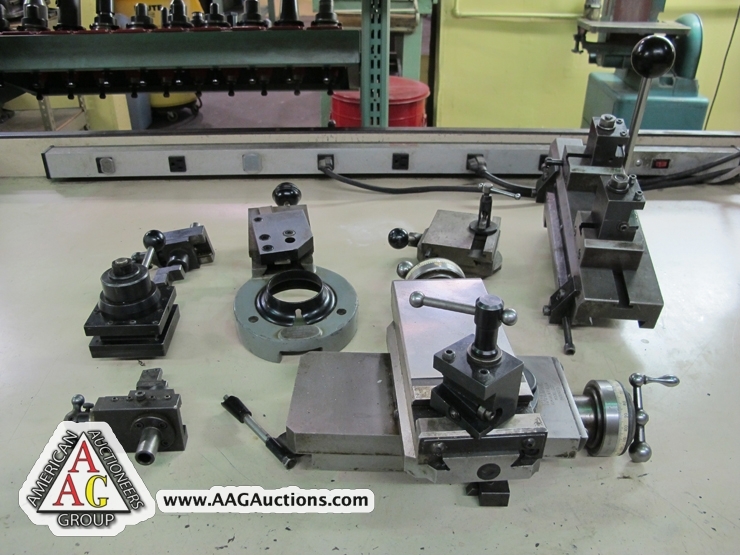 END MILLS, TOOLING, HARDINGE TOOLING, VISES, ROTARY TABLES, COLLETS AND SUPPORT. 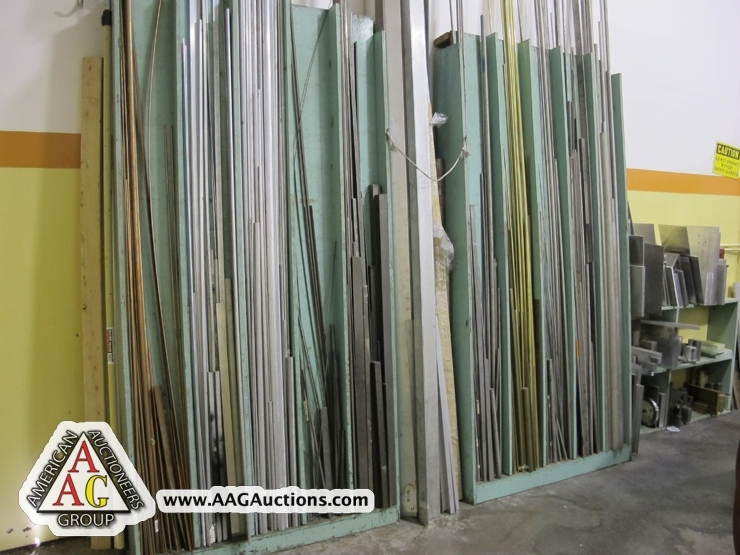 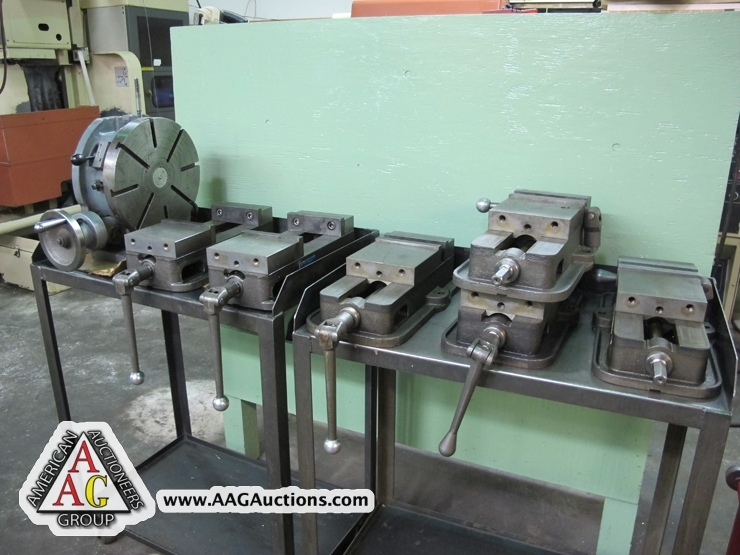 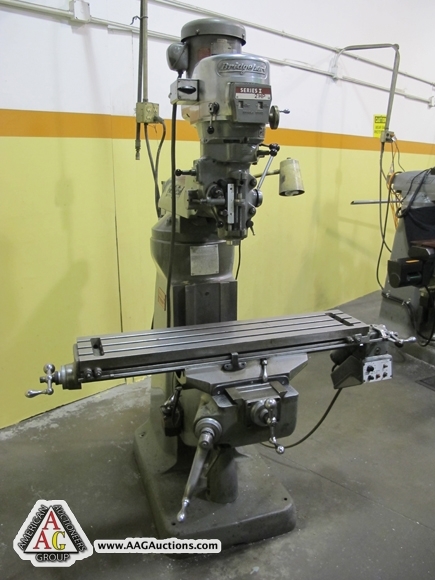 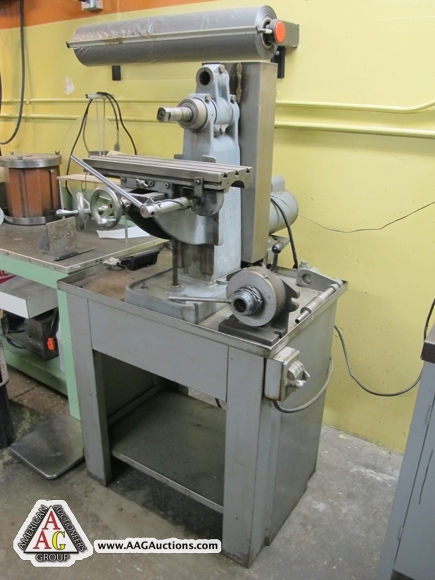 ROCKWELL DRILL PRESSES, ARBOR PRESS, MATERIAL AND RACK, TABLES, AND SHELVES.